The following titles will be on display from 20 April - 27 April. If you would like to borrow any of them when they come off display see library staff. Otherwise click on the call number link to check the library catalogue. "Artists in the catalog: Michele Abeles, Nina Chanel Abney, Njideka Akunyili Crosby, Kathryn Andrews, Janine Antoni, Tauba Auerbach, Alisa Baremboym, Katherine Bernhardt, Amy Bessone, Kerstin Bratsch, Cecily Brown, Iona Rozeal Brown, Miriam Cahn, Patty Chang, Natalie Czech, Mira Dancy..."
"Paul Laffoley, who once worked for Frederick Kiesler and Andy Warhol, emerged in recent years as one of the leading visionary artists of our time. 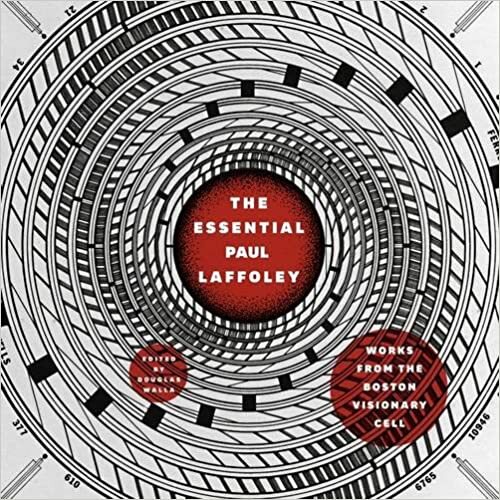 Lavishly illustrated, The Essential Paul Laffoley documents the evolution of his unique intellectual, spiritual, and artistic approaches." 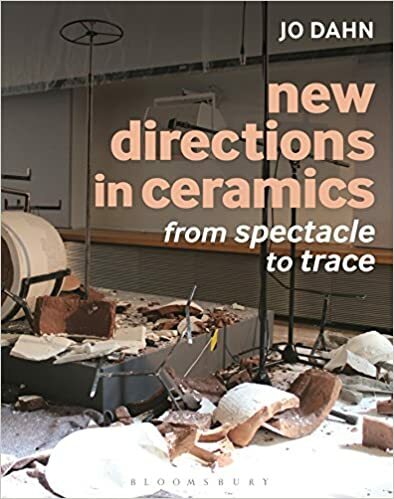 "New Directions in Ceramics explores and responds to contemporary ceramists' use of innovative modes of practice, investigating how change is happening and interpreting key works. Jo Dahn provides an overview of the current ceramics landscape, identifying influential exhibitions, events and publications, to convey a flavour of debates at a time when much about the character of ceramics is in a state of flux." "American painter Elizabeth Peyton (b.1965) is best known for her unmistakable portraits of musicians, fashion icons and subculture luminaries. This book documents her works from her entire career and includes magazine clippings, historical paintings and unpublished snapshots from her personal archive." 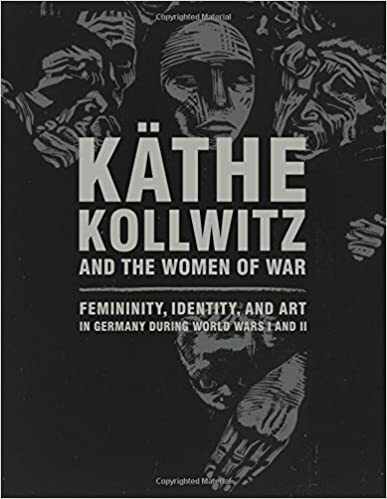 "The art of German printmaker and sculptor Käthe Kollwitz (1867–1945) is famously empathetic; Kollwitz imbued her prints, drawings, and sculpture with eloquent and often painful commentary on the human condition, especially the horrors of war." 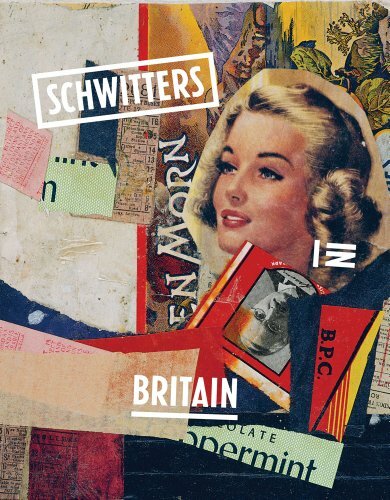 "Kurt Schwitters (1887–1948), one of the most influential European avant-garde artists to come to prominence in the years between the World Wars, is seen here not as an artist in isolation but as part of a network of other refugee artists and figures in the European avant-garde." 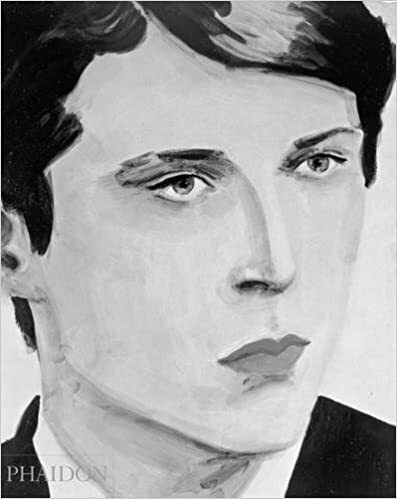 "In the era of The Man in the Gray Flannel Suit -- when social pressures on men to conform threatened cherished notions of masculine vitality, freedom, and authenticity -- modernist paintings came to be seen as metaphorical embodiments of both idealized and highly conflicted conceptions of masculine selfhood. 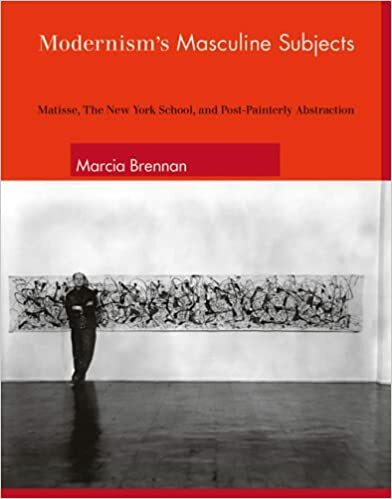 In Modernism's Masculine Subjects, Marcia Brennan traces the formalist critical discourses in which work by such artists as Henri Matisse, Willem de Kooning, and Jackson Pollock could stand as symbolic representations that at once challenged and reproduced such prevailing cultural conceptions of masculinity." "Gayatri Chakravorty Spivak is one of the most pre-eminent postcolonial theorists writing today and a scholar of genuinely global reputation. 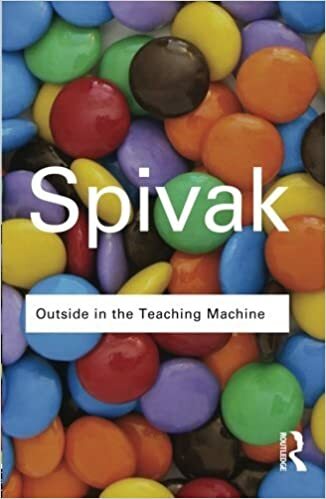 This collection, first published in 1993, presents some of Spivak’s most engaging essays on works of literature such as Salman Rushdie's controversial Satanic Verses, and twentieth century thinkers such as Jacques Derrida and Karl Marx."